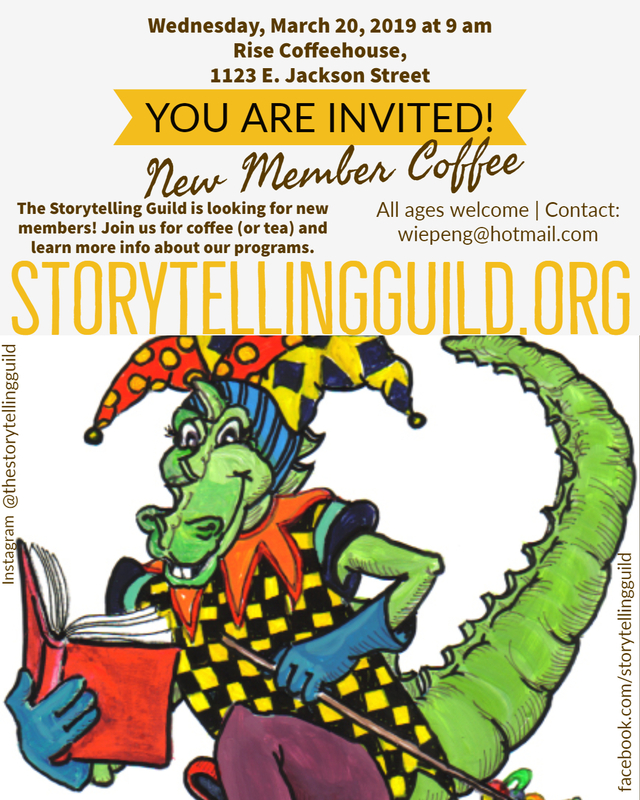 The Storytelling Guild is a group of volunteers dedicated to serving the community by providing opportunities for children to be exposed to the magic of books and the joy of reading. ​The Storytelling Guild and the Jackson County Library Services launched the first Children’s Festival in 1967. The Festival began as a small storytelling program, billed as: “A Child’s Fun ‘N Fantasy Afternoon”, which was to be held under the trees at Britt Gardens in Jacksonville, Oregon. The turnout for this one-day event was so tremendous, 200 children, that it was repeated the next day for another 300 children! Today the average attendance, over the course of three days, is between 8,000 and 10,000 visitors. Click here to find out more about the history of the Children’s Festival on artist Pat Blair's blog. In addition to the Children’s Festival, the Storytelling Guild offers several programs throughout the year. We are also proud to say we sponsor the SMART Reading Program and SOPTV with annual grants.